Did this winter feel long to you? Maybe it was the extreme weather that swept over the country, coming off the holiday high, or maybe the daily monotony that seems to set in sometime mid-January. I often begin the new year feeling motivated and excited, but it’s not long before I fall into a state of grogginess waiting for spring to arrive. Before you know it, I feel unmotivated, unproductive and in a mental funk. It is well past the new year now, and it's time to shake the winter grogginess and have a physical and mental reset before a new season begins. 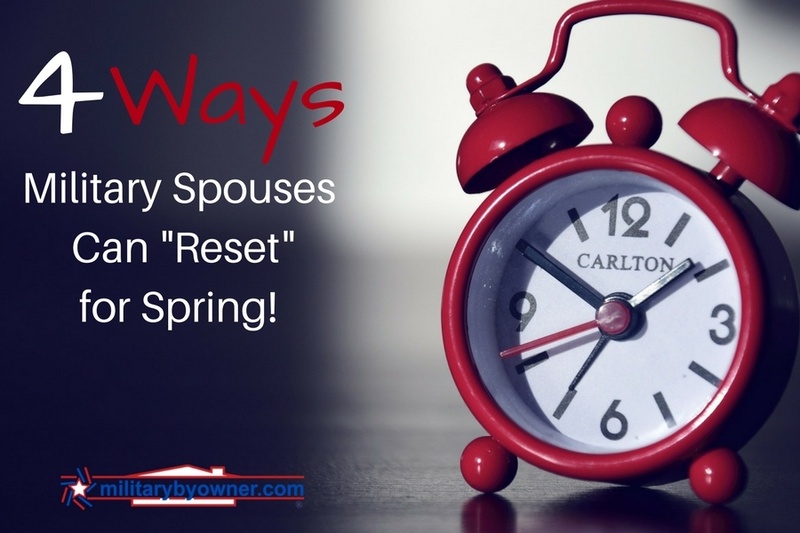 If you're feeling the same way and want to feel rejuvenated, here are a few things military spouses can start doing today to shake that grogginess and reset your mind, body, and life for spring. It can also help prevent depression and help you sleep better. 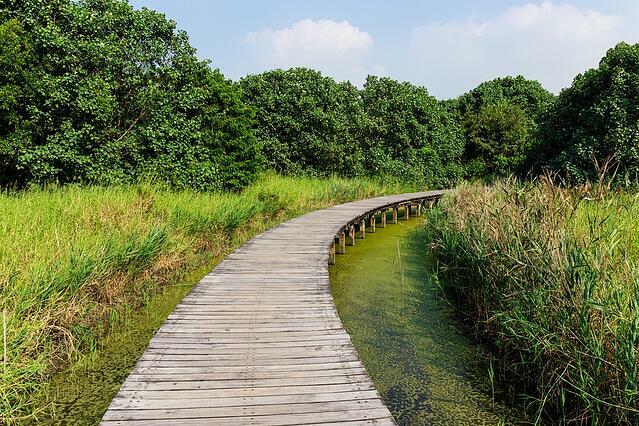 Taking a daily walk outside not only serves as exercise, but it also gets you some fresh air and may help you think more clearly as you begin to shake off winter. The American Physiological Association reminds us, “Sleep is a necessary human function — it allows our brains to recharge and our bodies to rest.” In fact, lack of sleep can affect your mood, memory, and lead to higher levels of stress throughout the day. If you're like me and sometimes struggle to obtain quality sleep at night, wait for it...exercise during the day! Why? As stated above, exercising can reduce stress and tire you out. You should also consider putting your phone down before bed and reading a book instead. Using your phone or other electronic devices up till bedtime can interfere with sleep because they stimulate. Not to mention, seeing those work emails right before bed can make it hard to unwind and fall asleep! Do you ever wake up feeling like you're already behind? 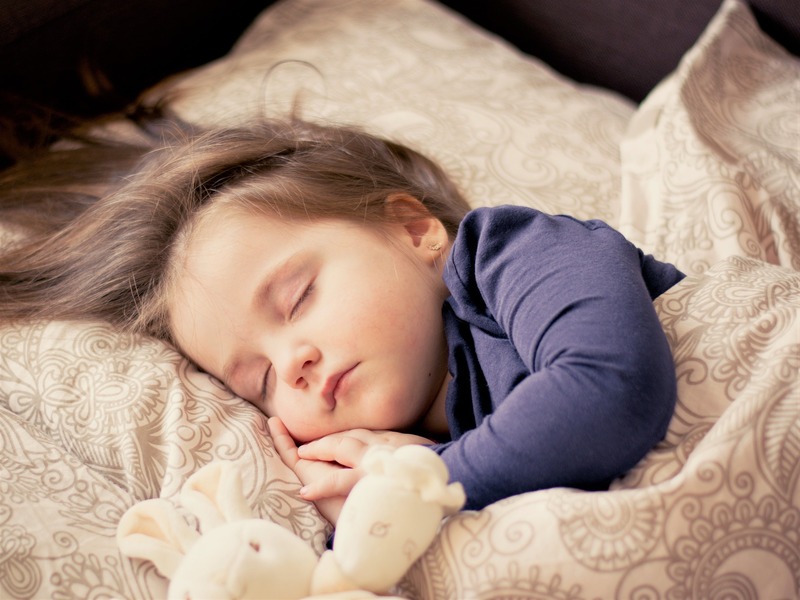 Waking up early, especially before the kiddos, can help you start off the day feeling ahead. This means don’t push that snooze button we all love so much and get out of bed! I encourage you to take a few minutes to slow-start the day and collect yourself. Grab a cup of coffee and sit down to watch the Today show! 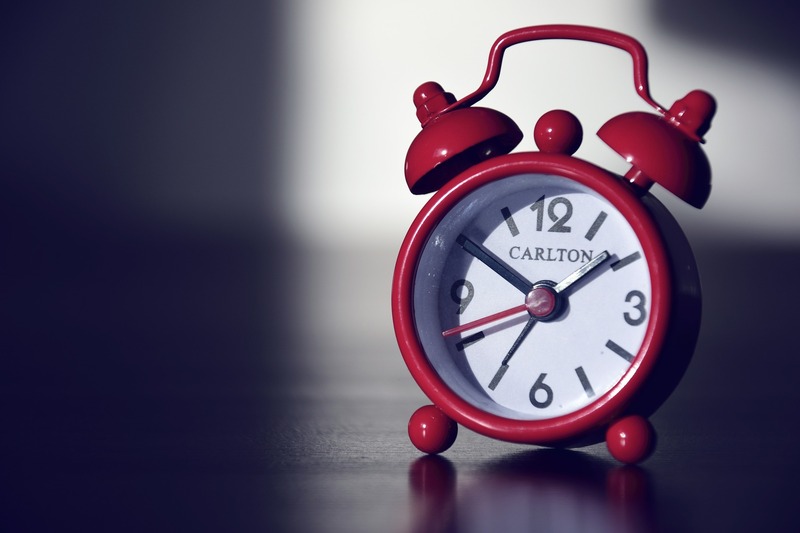 Setting an early alarm will help you avoid feeling rushed as you start off your day. Technology, especially social media, is distracting. It adds extra noise to your life, causes unnecessary stress, and makes it hard to focus on other, often more important, tasks at hand. 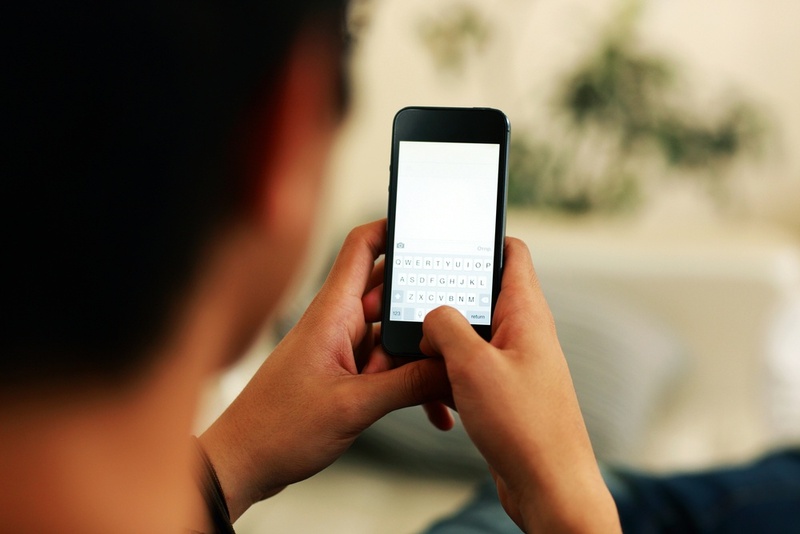 Set aside one hour a day to shut down your electronics, the exception being your phone. Leave your cell phone on in case of emergency, but you should be able to leave it on the other side of the room and only respond to it if there is a phone call. This also means turning off the TV (gasp!). I am the biggest advocate for white noise, but having the TV on all day adds unnecessary noise and may add to your levels of stress. If you don’t believe me, Bustle found that people who chose to unplug found themselves spending more time with friends and family, spent more time exercising (surprise! ), as well as eating healthy. With these four tips, you should start shaking that winter grogginess and feeling reset for this year in no time!